Like our facebook / twitter page. We will pick 2 winners (one on Facebook and one on Twitter) after 15th February 2018. 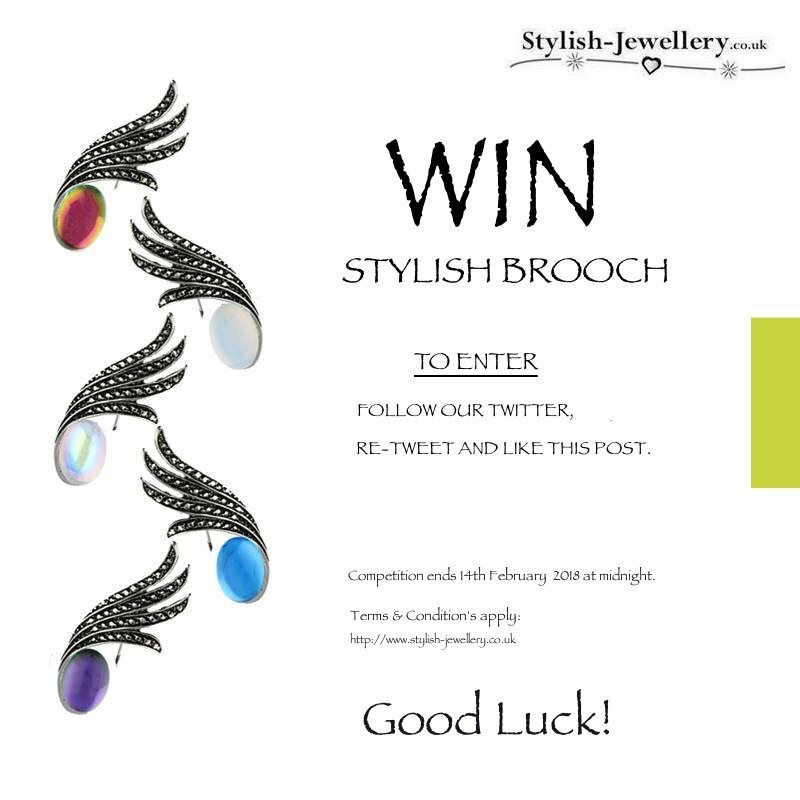 This competition is open to all, except employees and families of Stylish Jewellery.co.uk, or anyone professionally associated with this competition. You must be over 16 years of age to enter the draw . Each entry must like us on a Facebook / Twitter and share the post. No cash equivalent can be offered. The competition will run from 17th January 2018 until 14th February 2018 midnight. We will verify all Facebook/Twitter fans prior to announcing the winner. We will strive to have prize delivered within 14 working days of the close of the competition. 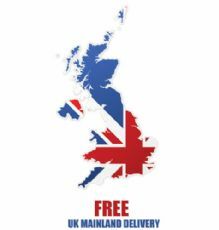 Free UK / France / Germany delivery of the prize. Competition open to UK, French and German nationals.